Recent Highlights for Daniel Sumegi include Walter/ in Luisa Miller (San Francisco Opera), Daland in Der Fliegende Holländer (Seattle Opera), Hagen and Fasolt in Der Ring des Nibelungen (Opera Australia), Mr. Flint in Billy Budd (Los Angeles Opera), König Marke in Tristan und Isolde (MET – cover), and Johnny Iselin in The Manchurian Candidate (World Premiere at Minnesota Opera). His upcoming engagements include Hunding in Die Walküre (Atlanta Symphony – Act 1), Doctor in Pelléas et Mélisande (Sydney Symphony), Palémon in Thaïs (Melbourne Symphony), Pogner in Die Meistersinger von Nürnberg (Opera Australia), Bonzo in Madama Butterfly, Basilio in Il Barbiere di Siviglia, and Don Pedro in Beatrice and Benedict and Ramfis in Aida (Seattle Opera). Daniel Sumegi has performed more than 100 roles across the world over the past 29 years. 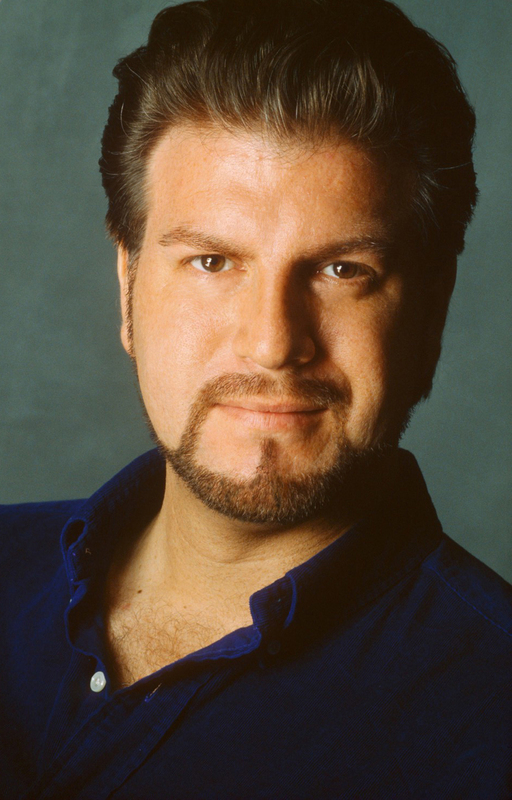 In his early years, he was a recipient of many vocal awards and competitions, including the 1994 Metropolitan Opera National Council, the 1995 Domingo/Operalia 2. 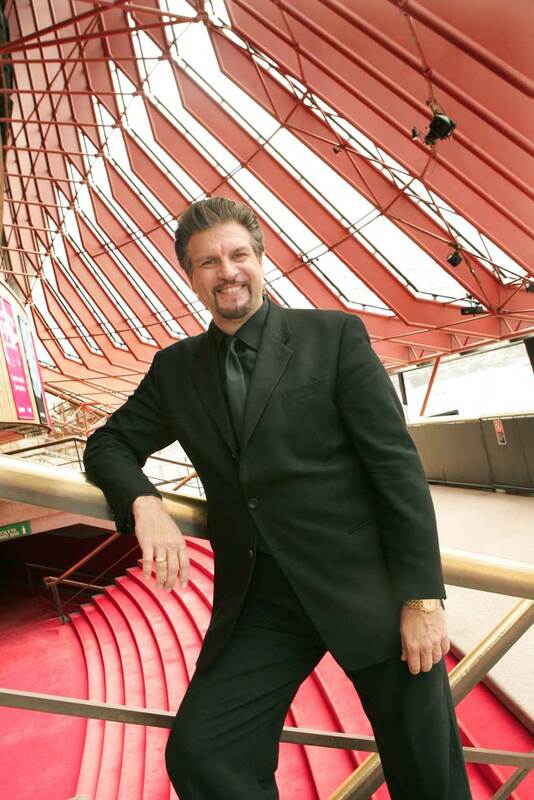 He was an Adler Fellow at the San Francisco Opera from 1992 – 94, and he studied at the Konservatorium der Stadt Wien in 1991-2. He has collaborated with distinguished conductors, such as James Conlon, Dan Ettinger, Asher Fisch, Valery Gergiev, Pietari Inkinen, Nicola Luisotti, Charles Mackerass, Renato Palumbo, Carlo Rizzi, Donald Runnicles, Robert Spano, Simon Rattle, Nello Santi, Markus Stenz, Jeffrey Tate, Edo de Waart. Sebastian Weigle and Simone Young. His repertoire spans all musical genres, from Monteverdi, Mozart and Beethoven, to Britten, Maxwell-Davies and Tippett. Regarded for his dynamic stage presence and acting ability as much as his singing, his career has centered on the Germanic and Slavic composers. 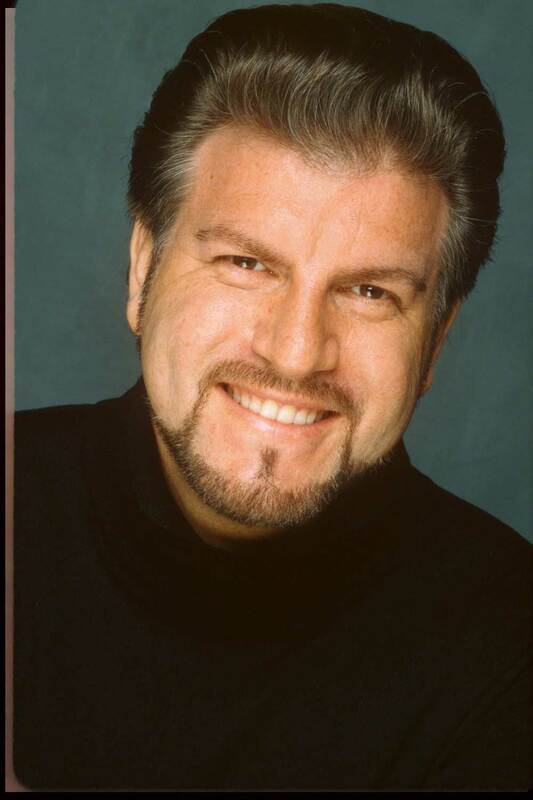 Some favorite repertoire includes all bass-baritone roles, especially Wotan and Hagen, in the Ring Cycle (Köln, Strasbourg, Seattle, Tokyo, Buenos Aires, MET, Los Angeles, San Francisco, Adelaide, Melbourne), Baron Ochs in Der Rosenkavalier (Welsh National and Scottish Operas, San Francisco and MET). Scarpia in Tosca (Washington, Wales, Adelaide), Jokanaan in Salome (Washington, Hamburg, Hong Kong, Leeds, Sydney), Boris in Lady Macbeth of Mtsensk (Nantes, Sydney), Klingsor in Parsifal (Hamburg, Barcelona, Adelaide). Please refer to WWW.DANIELSUMEGI.COM for a comprehensive biography and repertoire list.